Are you a contractor, builder, carpenter, or installer? We have some ways you can help your clients achieve the wow-factor they want in their homes. 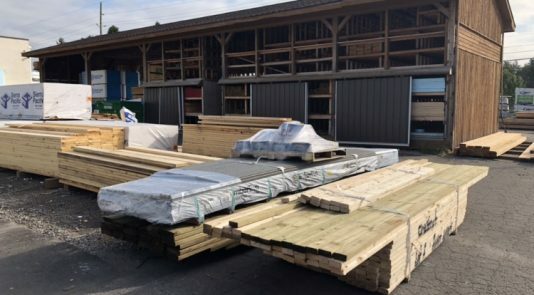 We have a product solution of ready-to-install pre-painted shiplap and other moulding profiles, called Metrie Complete which is a line that offers a variety of benefits to help you get to a finished space faster, but also efficiently. Be sure to apply the Metrie Complete pre-painted shiplap to a level, drywall surface and drive nails through the dado, or tongue, of the shiplap. 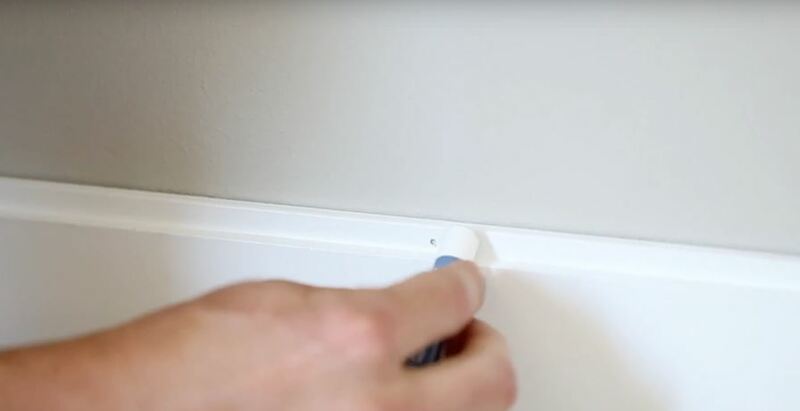 If you want additional security when installing, you can use glue on the back of the product or use an additional nail through the face of the board. Ensure that the wall is flat prior to installation an that any gaps between panels are complete covered so you don’t see into the wall. 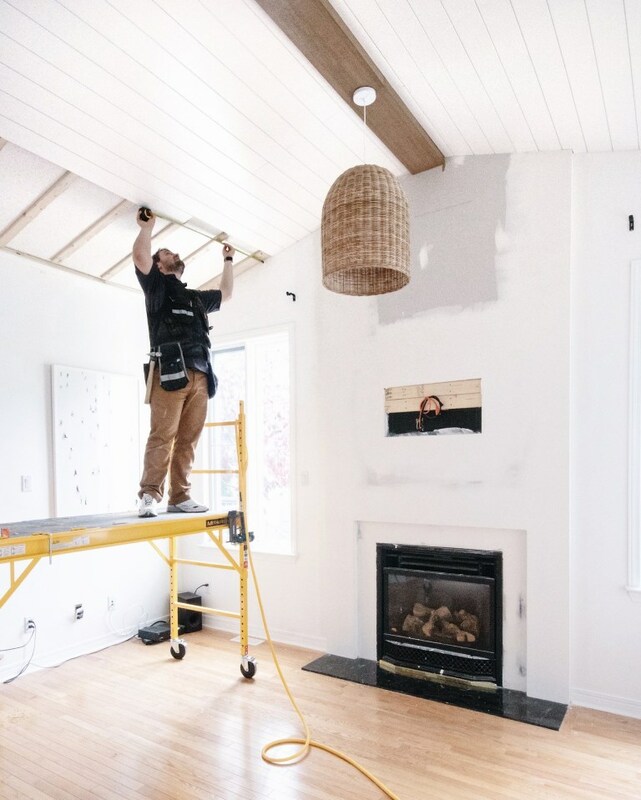 Quick Tip: We don’t recommend applying the shiplap directly onto the studs without drywall as Metrie Complete shiplap is 1/2” thick which may not meet all building code requirements. Click here for a step-by-step installation guide. Use adhesive and nails through the full thickness of the boards to support the shiplap when installing. (Or, use strapping like Leclair Decor did). There’s no need to remove the popcorn texture before installing the shiplap. Use a combination of glue and nails to help the shiplap stay in place. Additionally, you can use strapping to frame the ceiling to act as external studs and to provide a smooth surface over the popcorn texture. Use Metrie Complete color-matched S4S (flat stock) products to cap the edge of the shiplap at the end of the wall. Quick Tip: Consider choosing a product that is slightly thicker than the shiplap to give a proper reveal. Most window casings you choose should be thicker than the shiplap to provide an appropriate reveal. You can run the shiplap right up to the casing and use the Metrie Complete caulking from our Finishing Kit if there are any slight gaps that need to be covered. Metrie Complete includes more than just shiplap, use one of our common moulding profiles that also come pre-painted and ready to install. 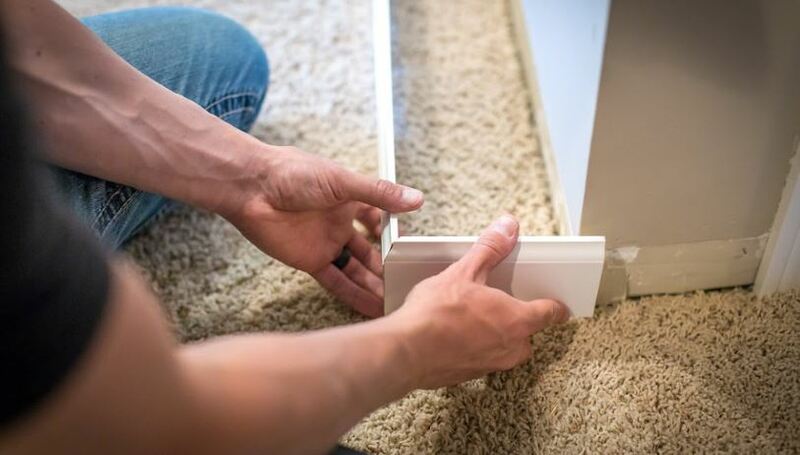 For example, you can quickly install new baseboard with no mess! 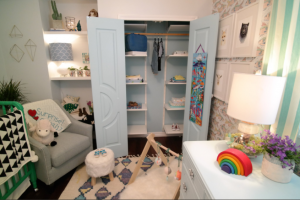 See how Construction2Style did it. 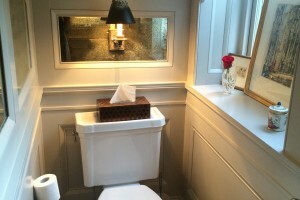 Metrie Complete pre-painted moulding can be installed on rounded corners with some planning. Consulting one of the many online how-to sources on installation that will minimize gaps between the rounded corner and trim. Our Finishing Kits help you seal joints and cover nail holes after installation for a clean look. The kits are expertly color-matched with a wax stick and abrasion pad, and color-matched caulking. These kits are readily available to purchase separately. 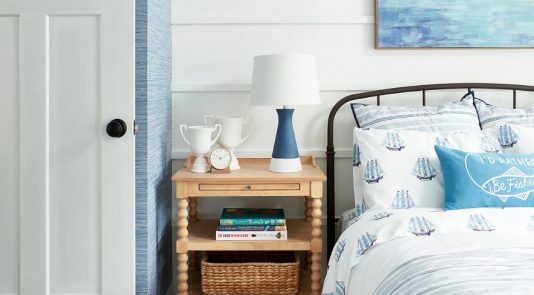 Quick Tip: There is a clear-coat finish on pre-painted shiplap and moulding, but we do recommend that any cut ends be protected with a primer before concealing or touching up with the Complete touch-up products. Even though we’ve answered all your questions, your clients probably have some of their own. You can send them this article to help get you both on the same page. When you’re ready to get started on your next project, contact one of our Registered Metrie Dealers for availability and pricing on our Metrie Complete pre-painted interior finishings and accessories. *The comparison is based on a 2,185 square foot home and a painters cost of $1.15 per square foot.